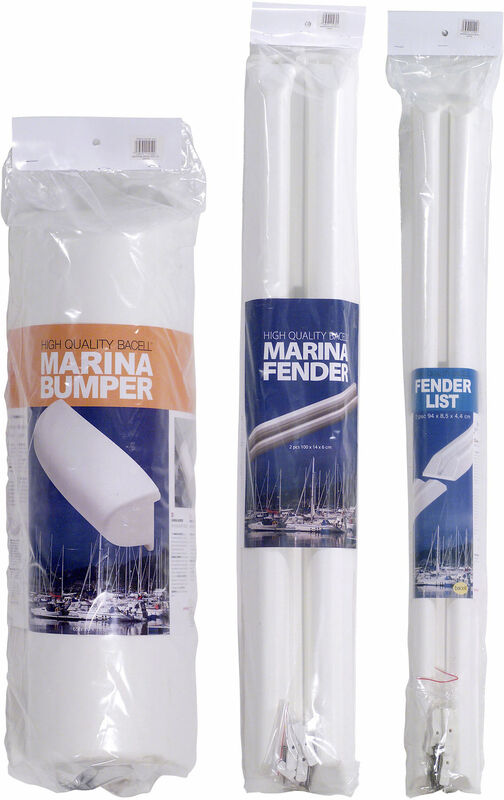 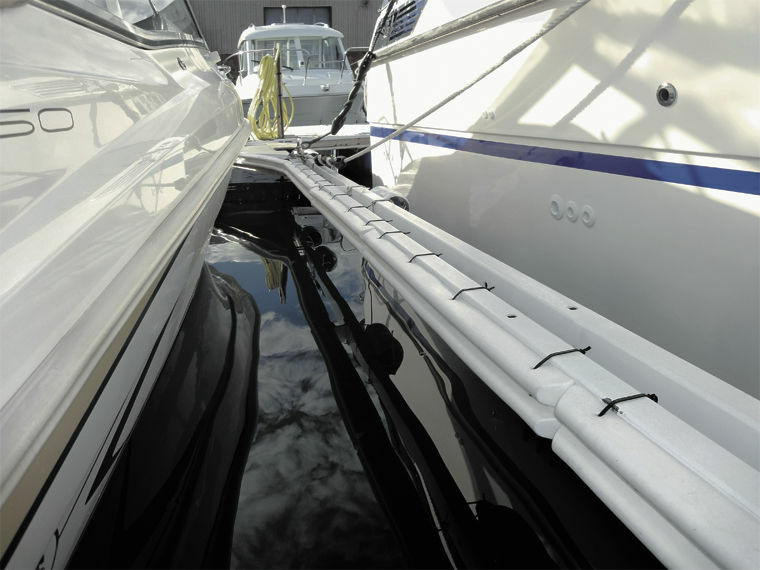 The MF44 Marina Fender is our smallest dock fender list for boat protection. 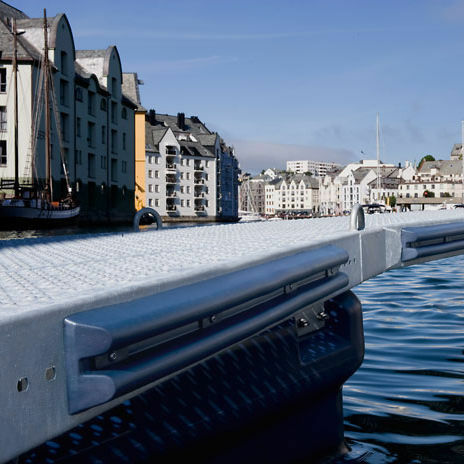 It's easily attached to most docks by use of mounting brackets (included) and 4 appropriate screws. 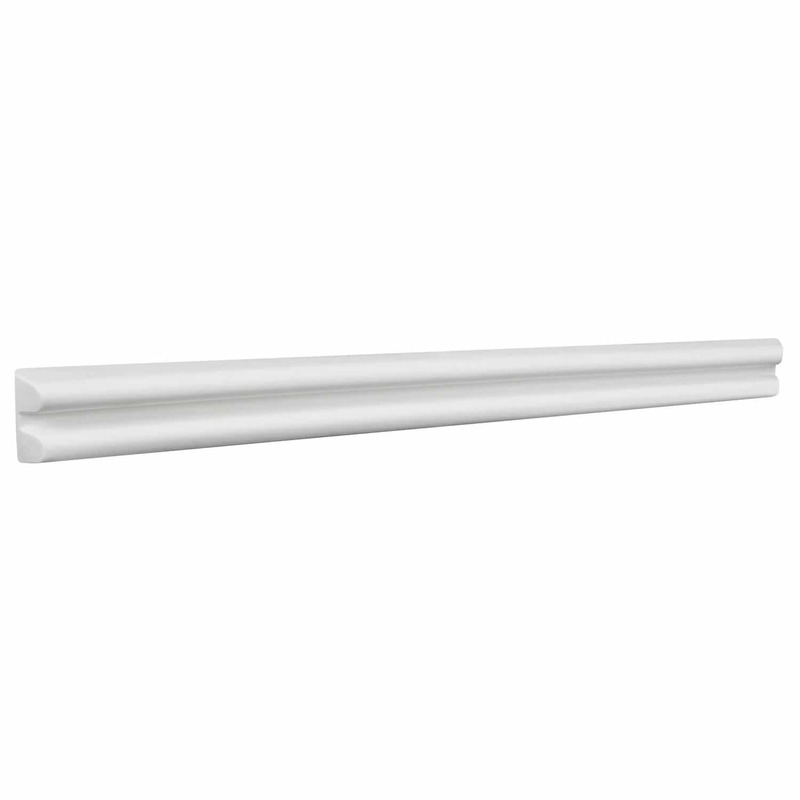 Can be formed to cover corners and bends. 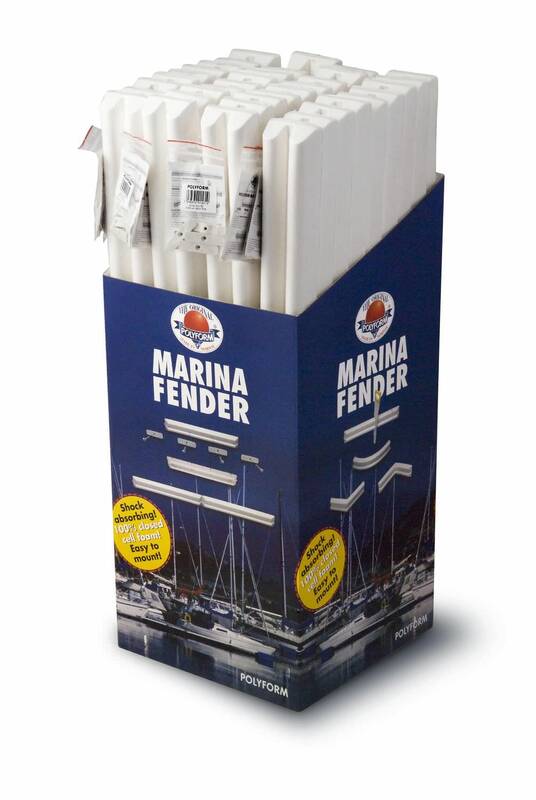 Will not deteriorate in the sun, will not mark your boat.